Everyone is still humming about the latest Royal Wedding’s After Party – the party after the reception – and the fact that Buckingham Palace was transported into a night club by Prince Harry that had the new Duke of Cambridge and his Duchess, and all their friends, partying until the early hours of the morning. Or at least Prince Harry and his on and off girlfriend, Chelsea, were partying until early morning. In essence the After Party comes after the official wedding reception. And the idea is that it is more casual, it is where the inner circle of your friends can let their hair down. In the same way that Princess Eugenie reputedly kicked off her high heels and donned a pair of trainers, you and your guests can kick back and relax, and the bride and groom can change out of their formal attire into something more informal. For some the After Party is immediately after the reception. For others it is the next afternoon or morning breakfast. It is a fairly recent trend that, whilst it does prolong the enjoyment and the fun, can also add to the expense and planning. Hence it really is up to the bride and groom as to whether or not they want one. Some couples choose to invite only a select group of their friends to party further, others leave it up to the Best Man to manage the affair and then choose whether or not to attend, depending on the stresses of the wedding. After Parties are where anything goes. 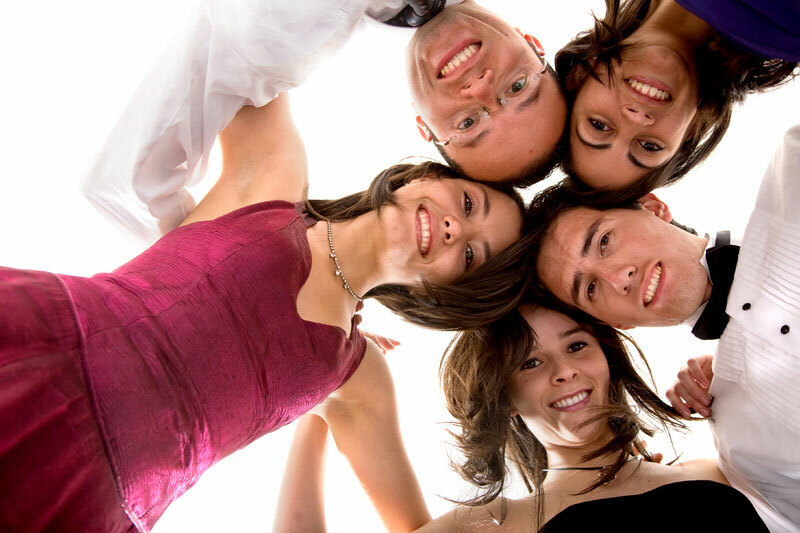 Whilst some dictate that all guests should be invited, there are others who insist that the After Party, and indeed even the über After Party (the party after the party after the party) should lose the family-oriented focus and dissolve into a friends only affair that allows the newly married couple to lighten up and enjoy themselves. It’s up to you, really.